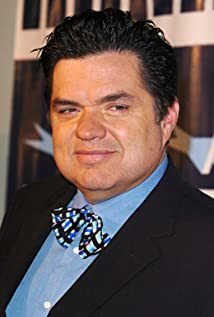 How much of Oliver Platt's work have you seen? - The Deconstruction (2015) ... R.D. - Loser Edit (2015) ... R.D. - Red Meat (2015) ... R.D.